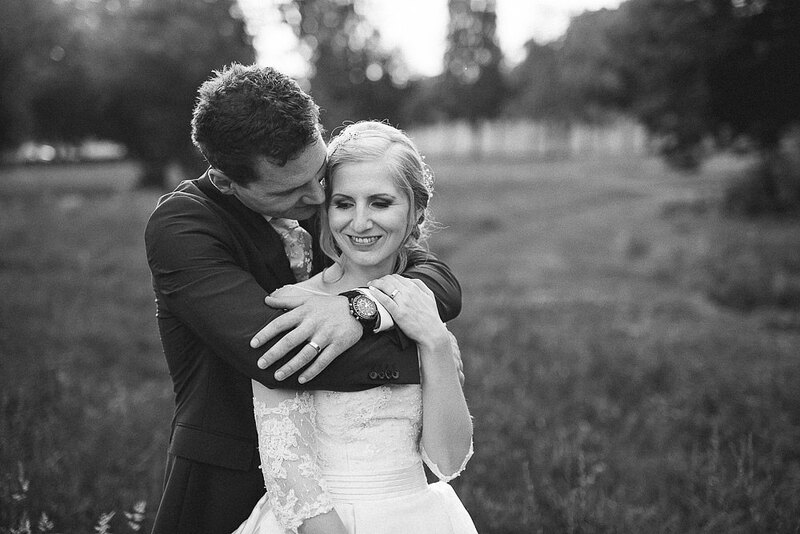 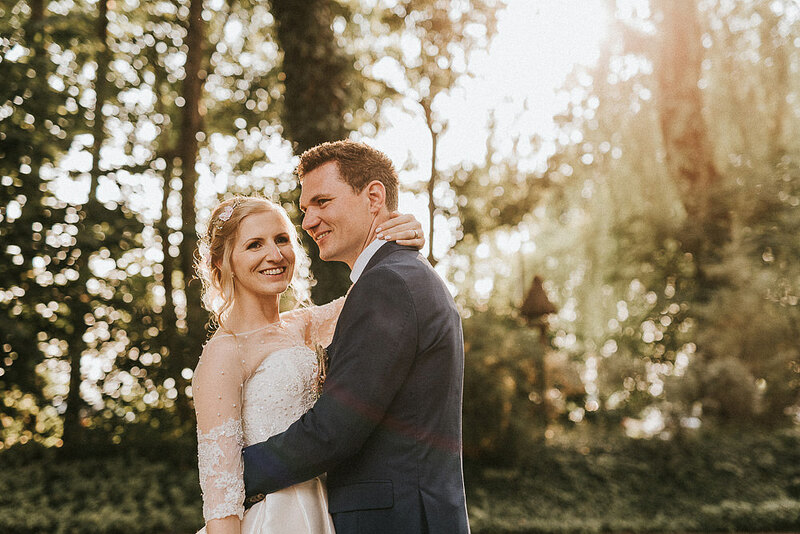 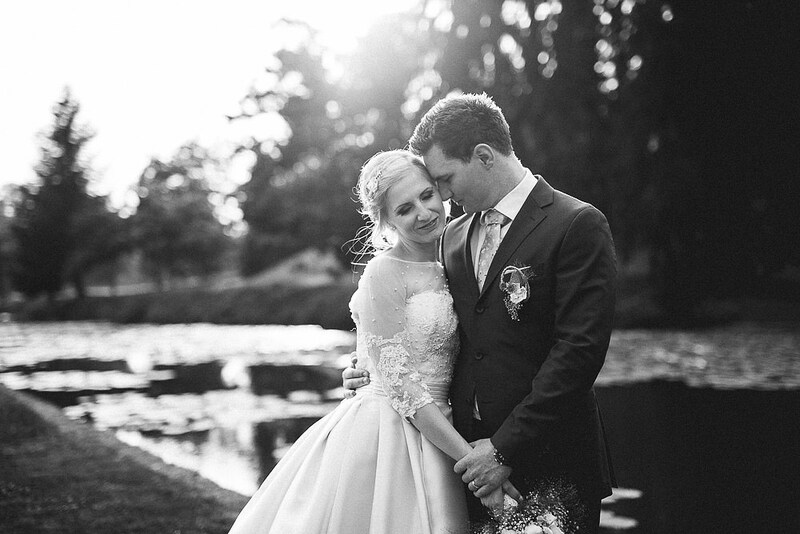 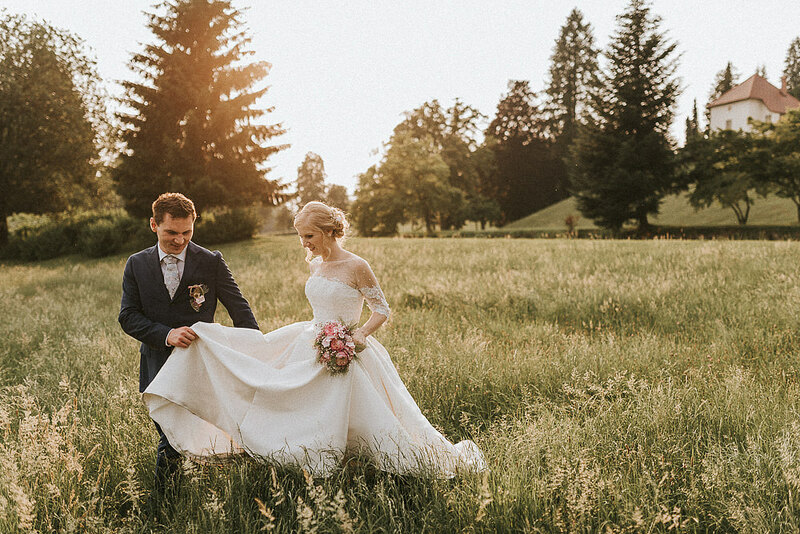 They live in Munich, Germany and got married in their home country Slovenia. 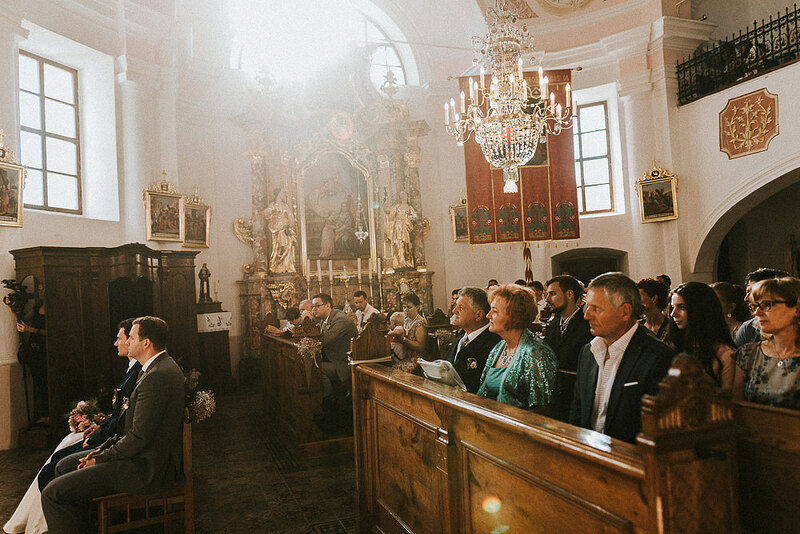 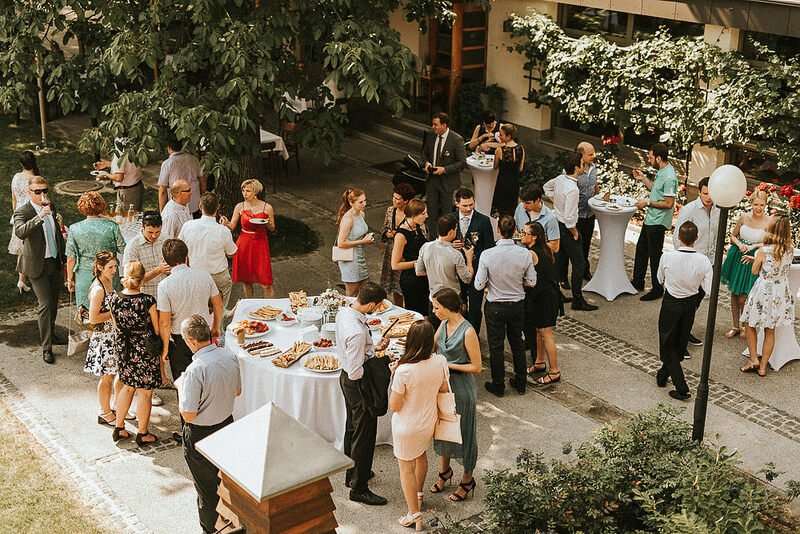 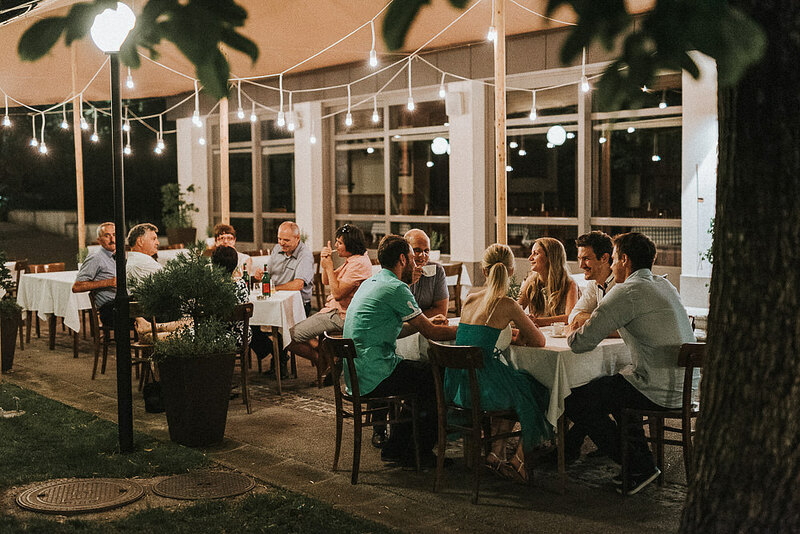 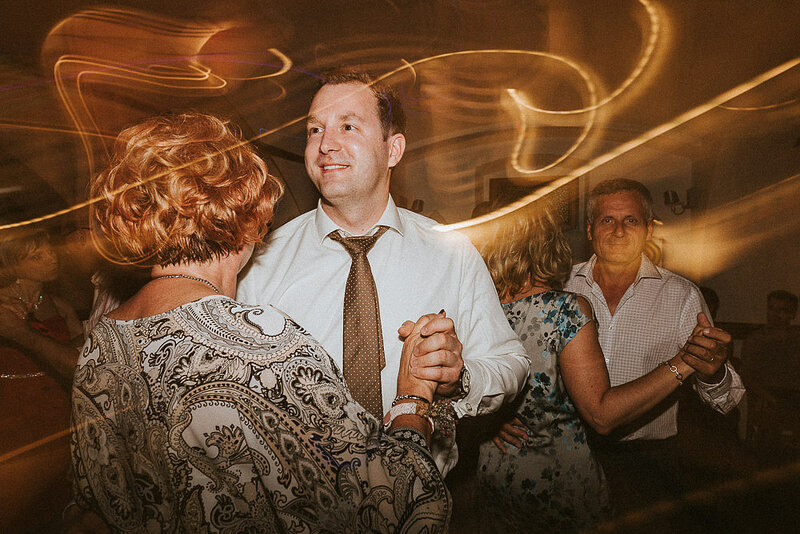 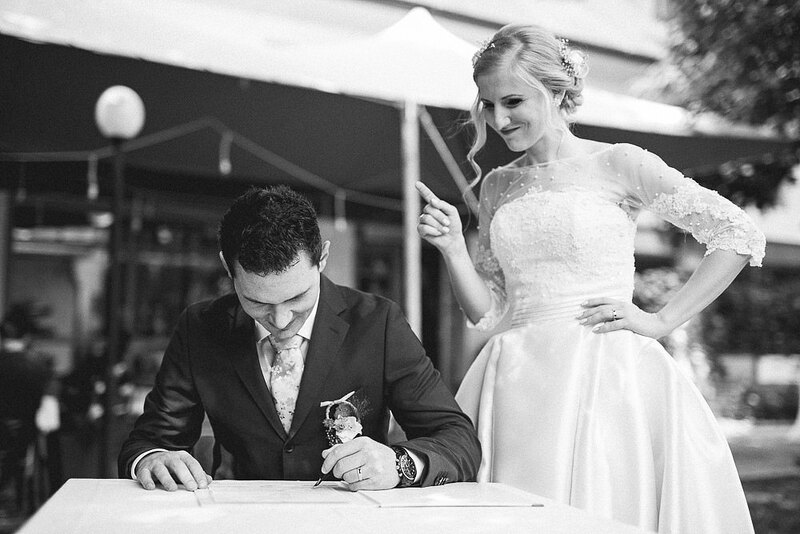 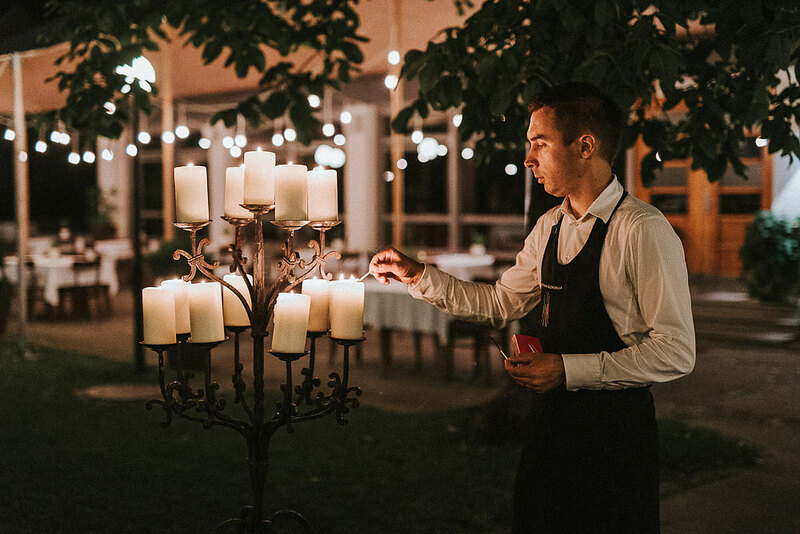 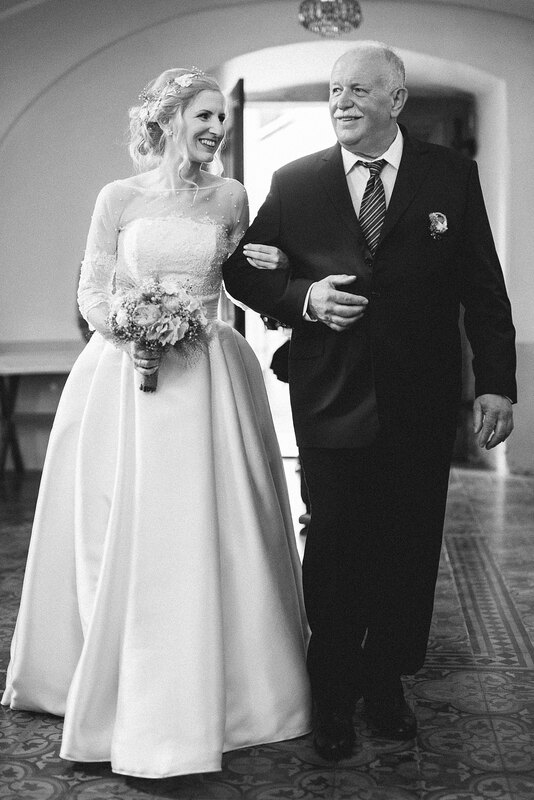 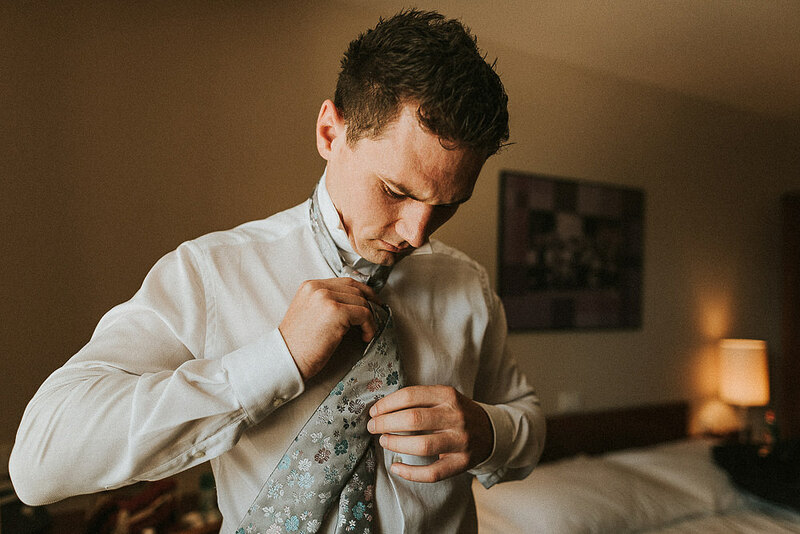 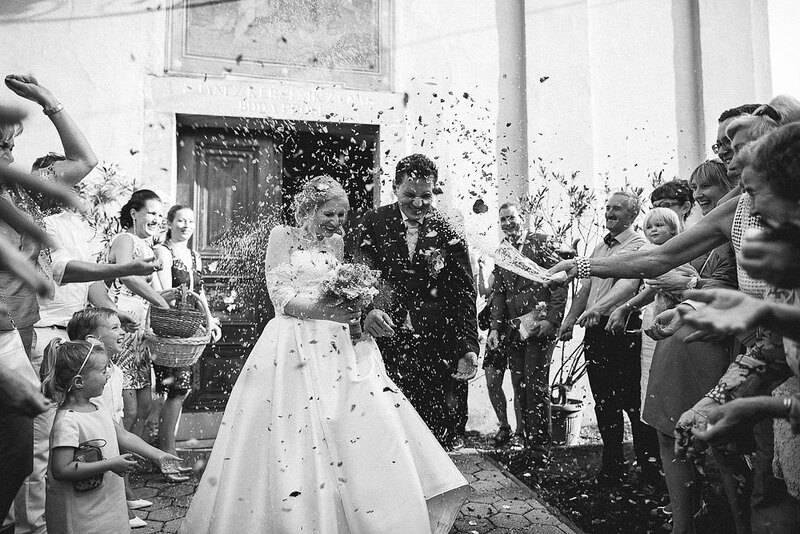 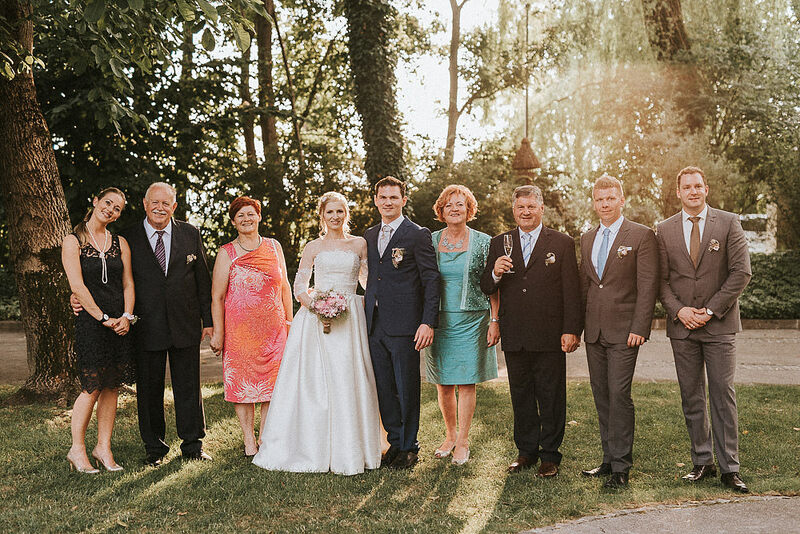 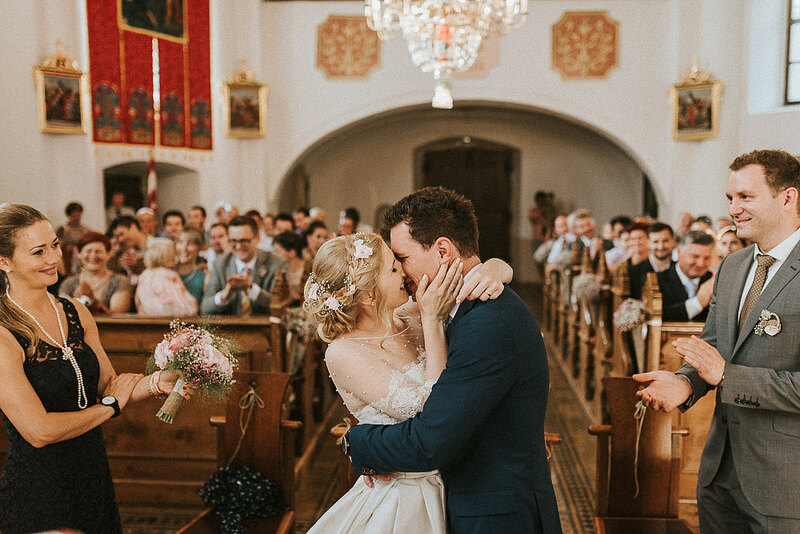 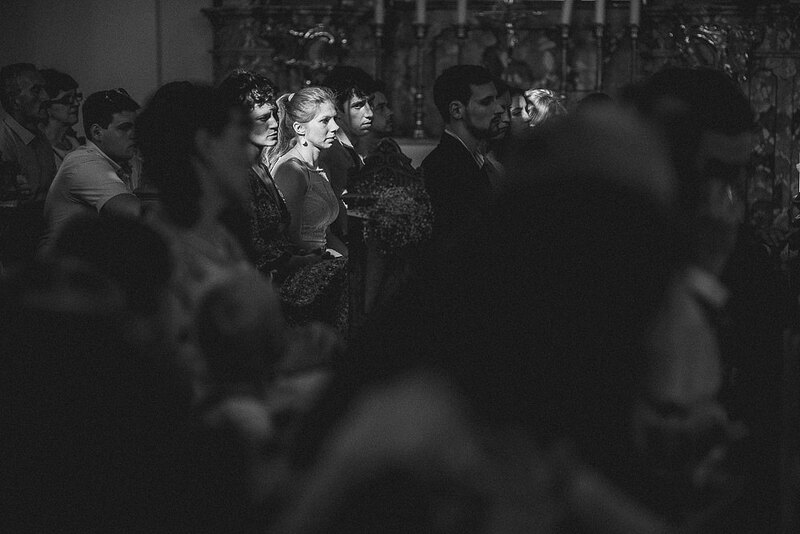 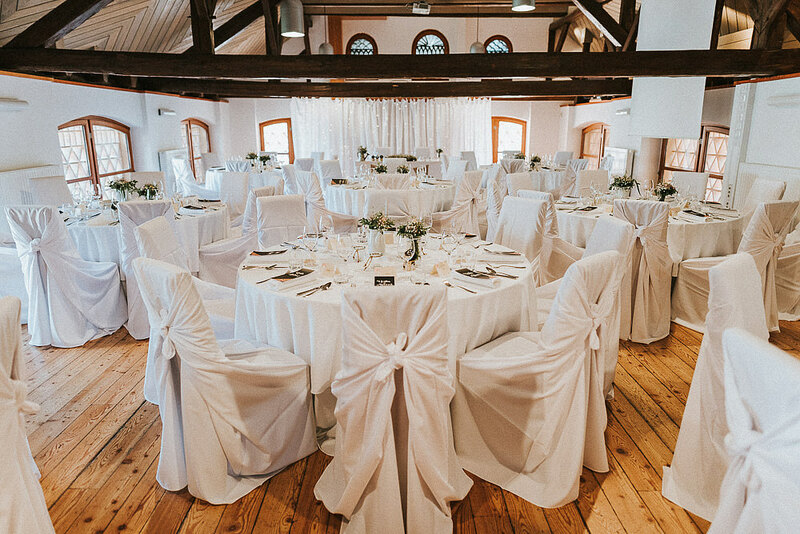 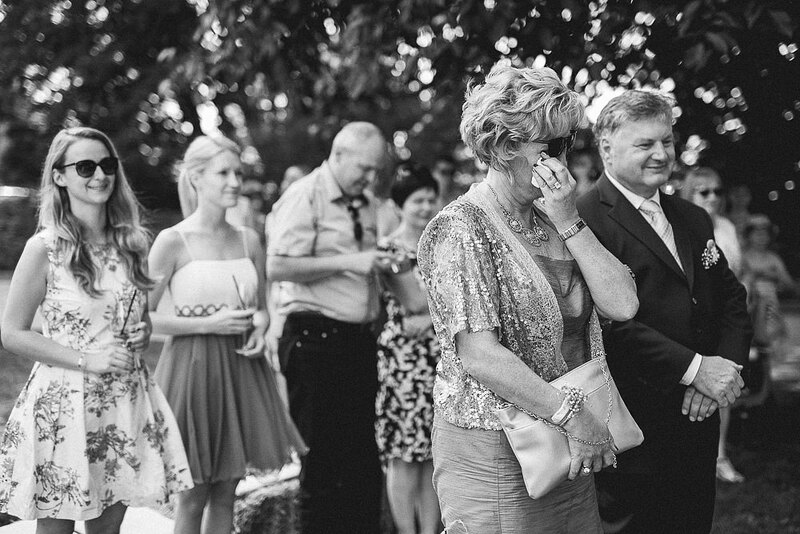 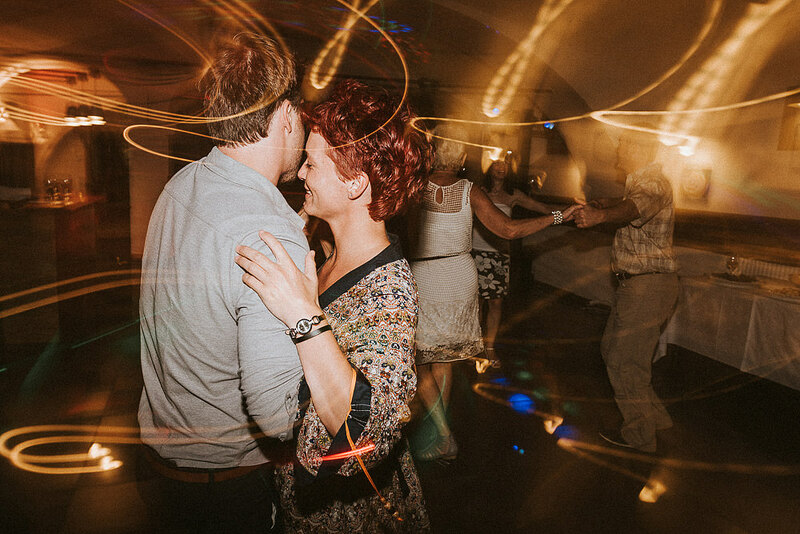 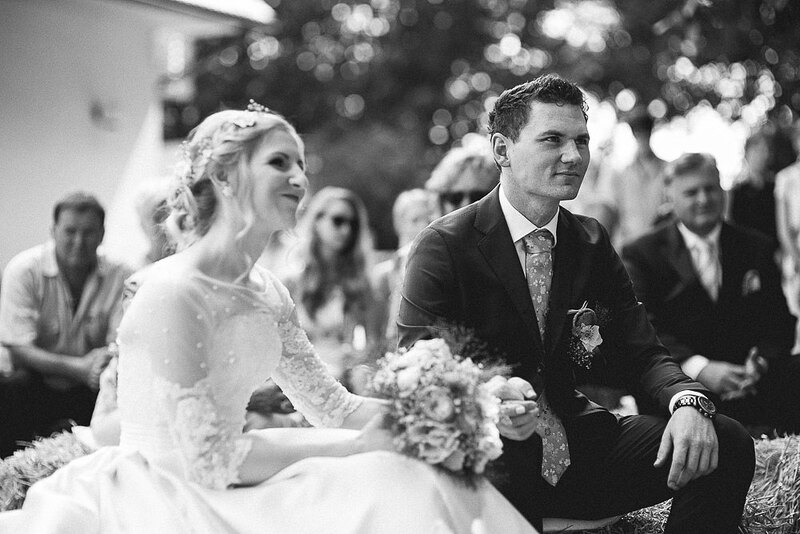 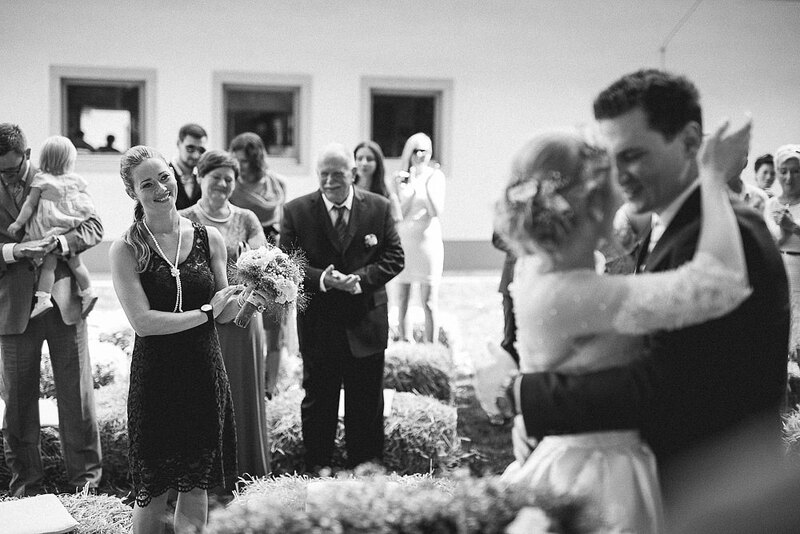 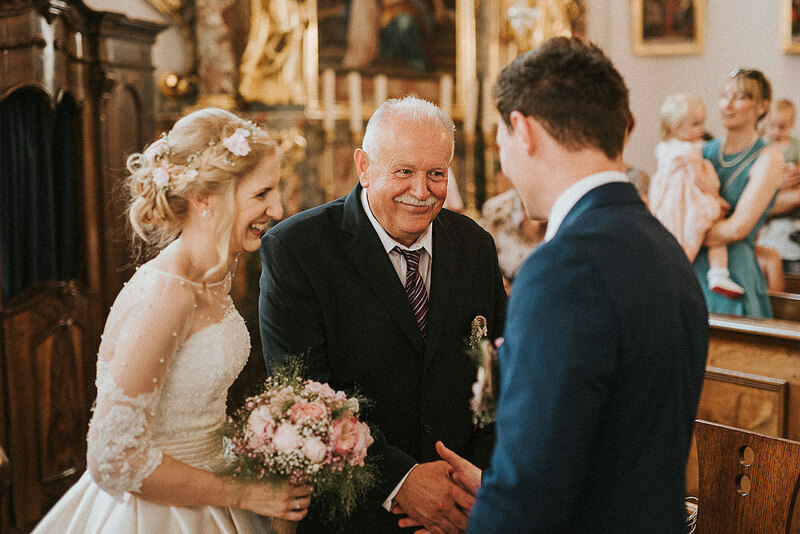 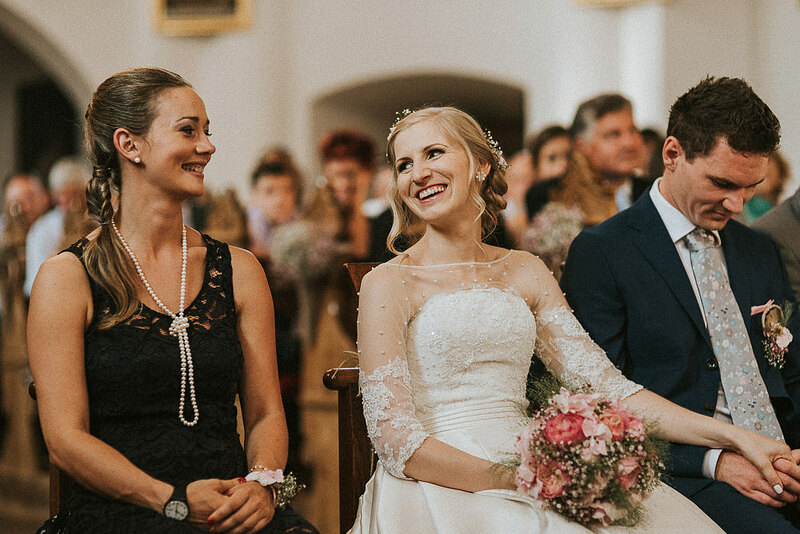 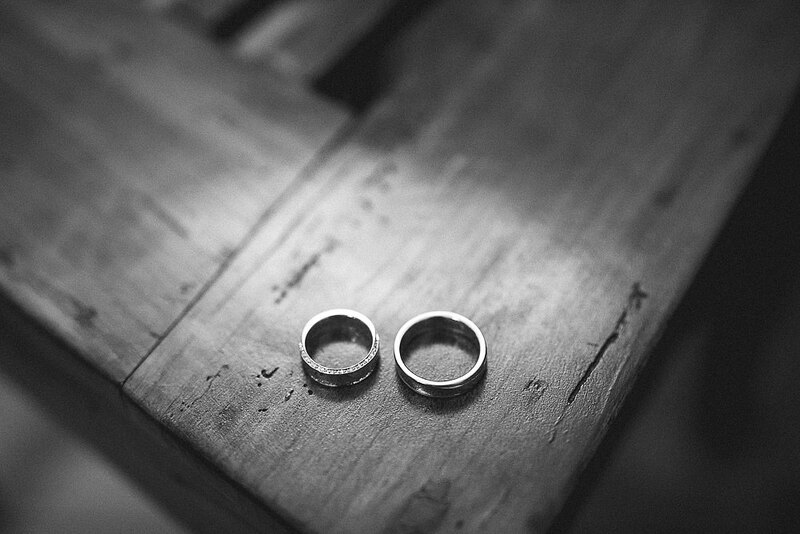 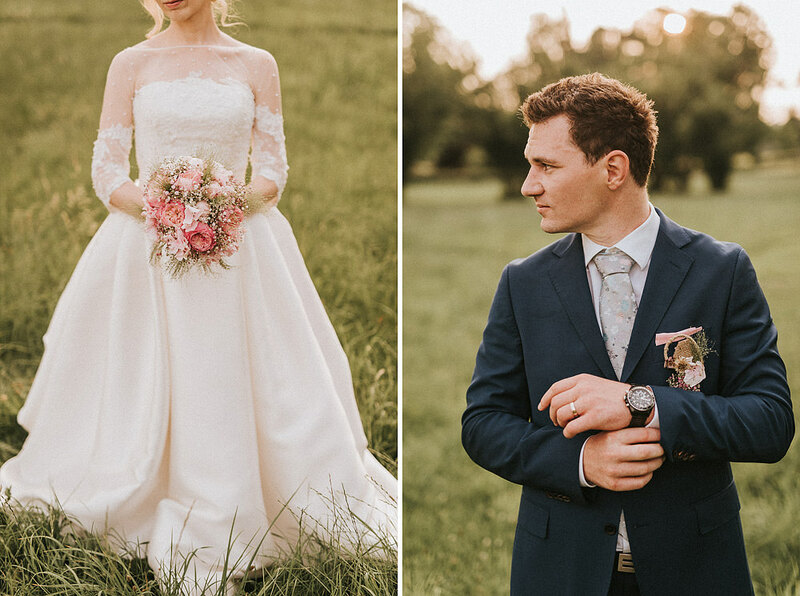 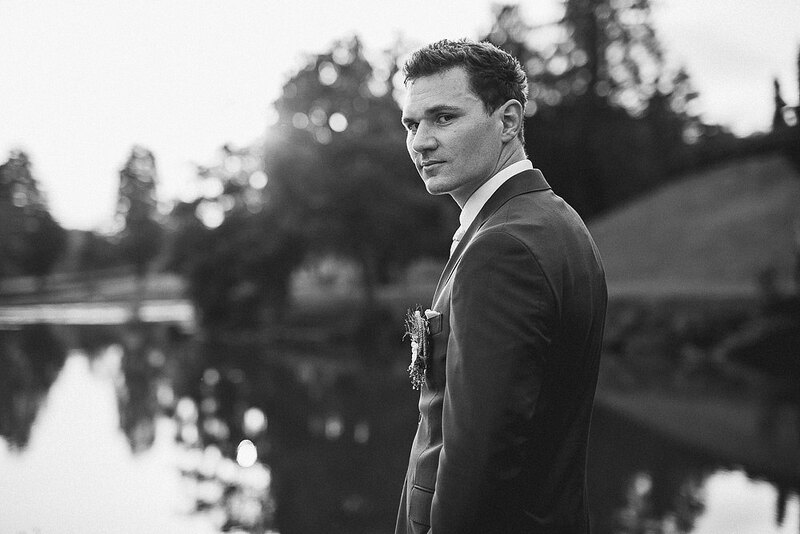 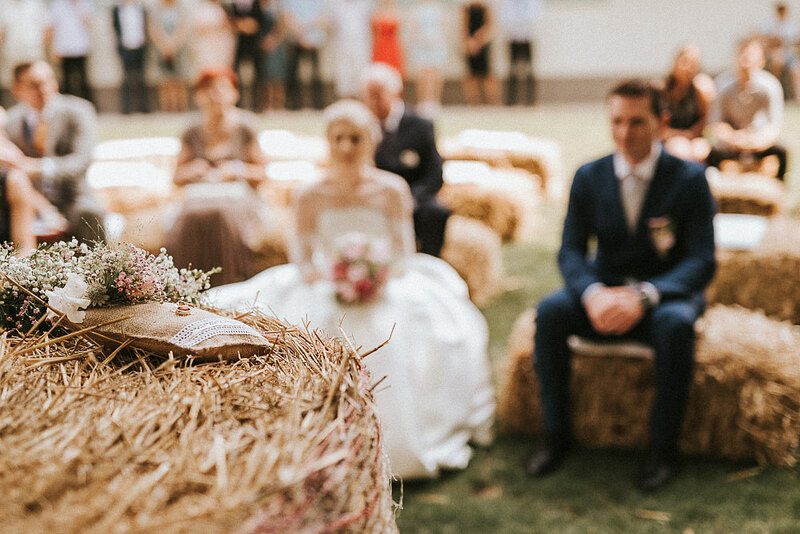 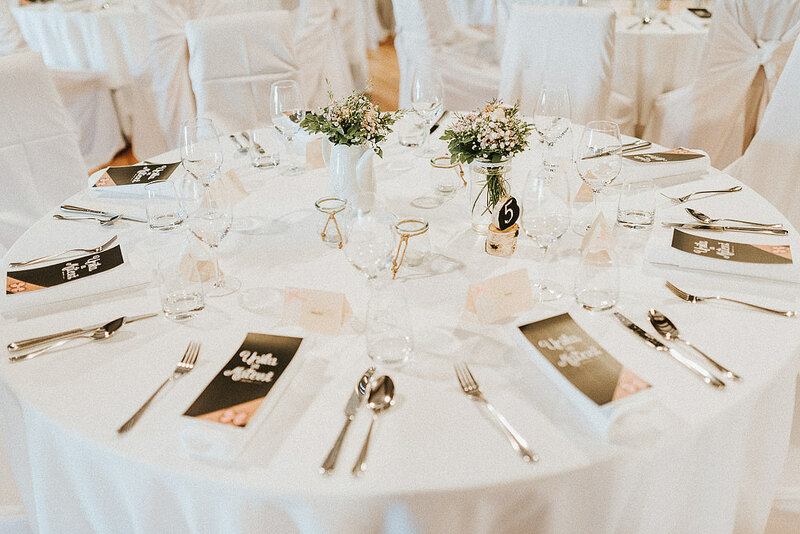 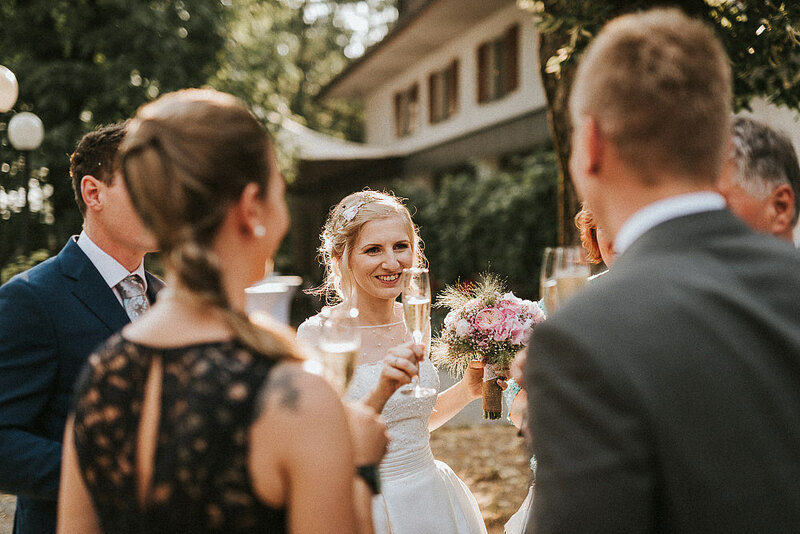 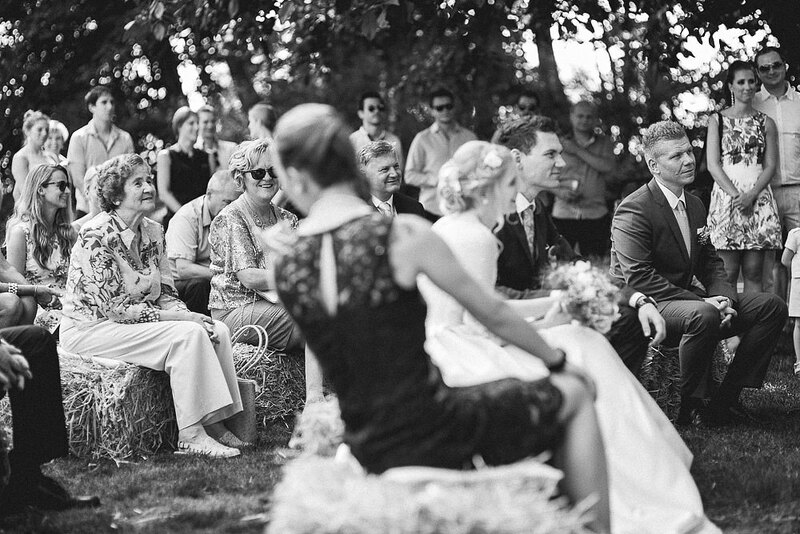 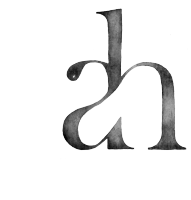 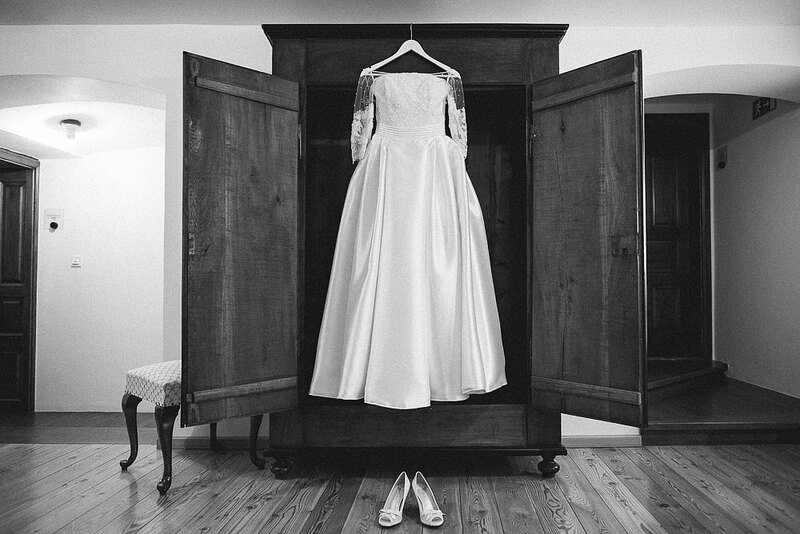 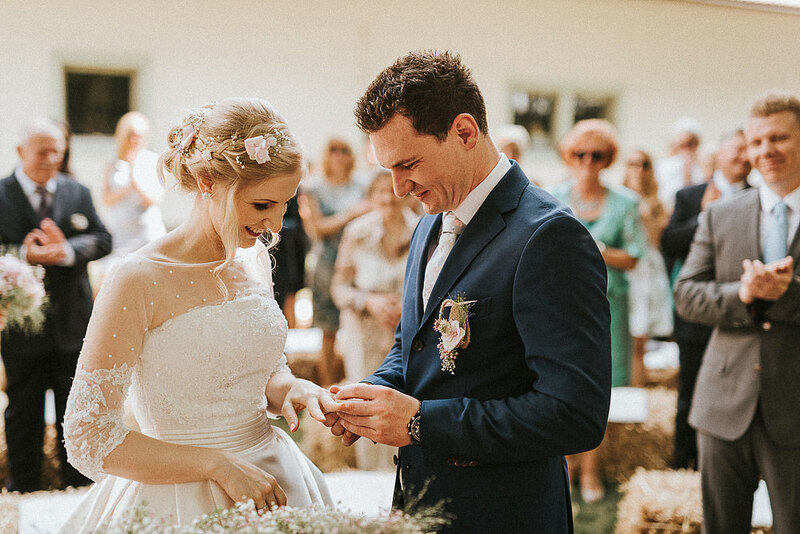 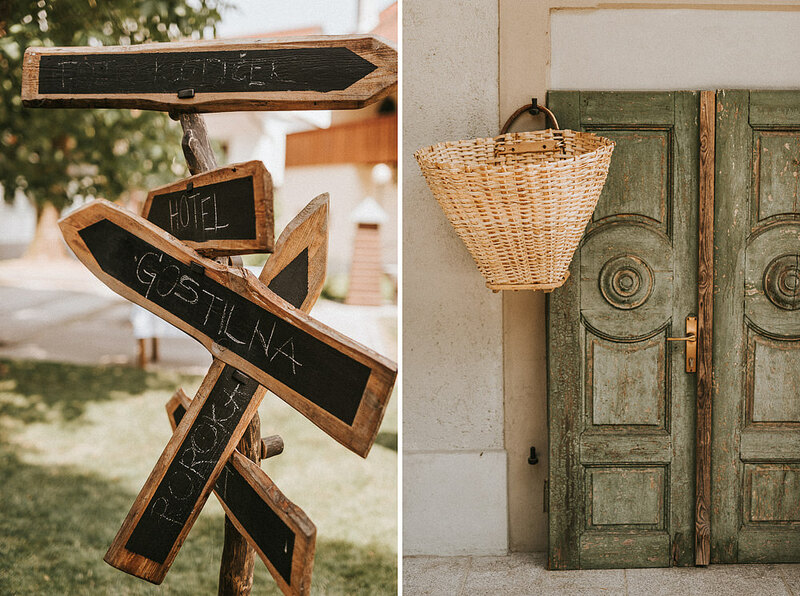 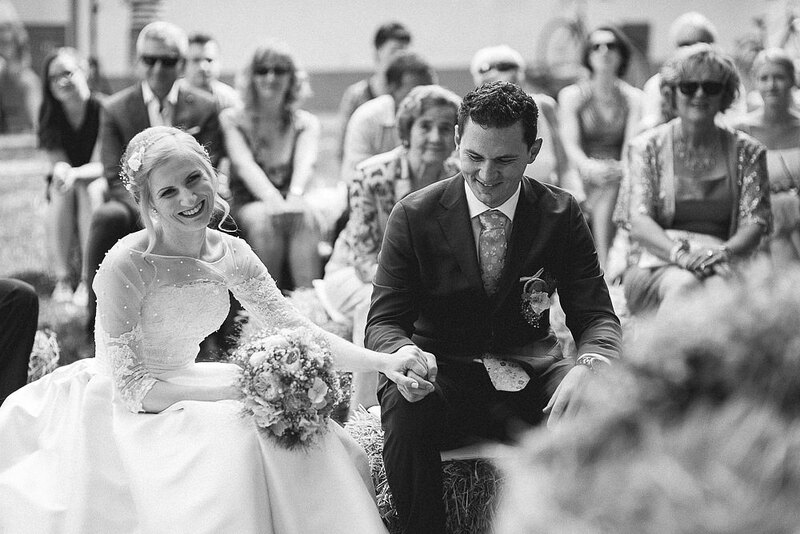 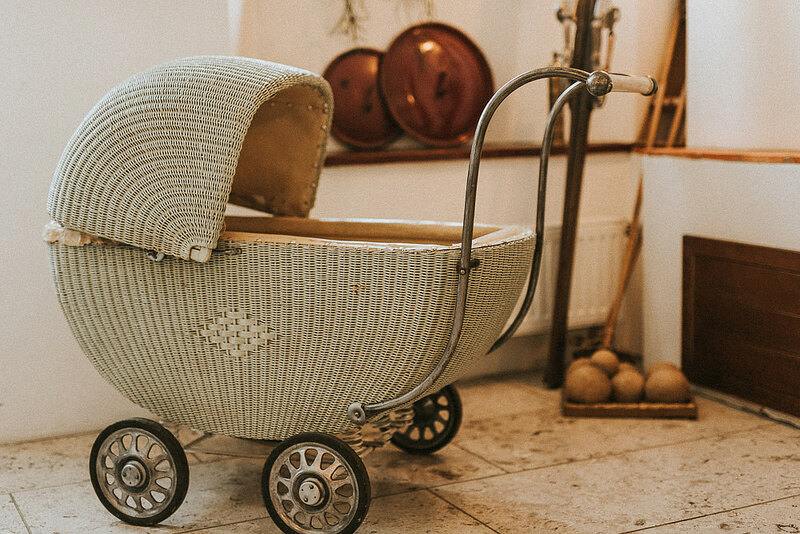 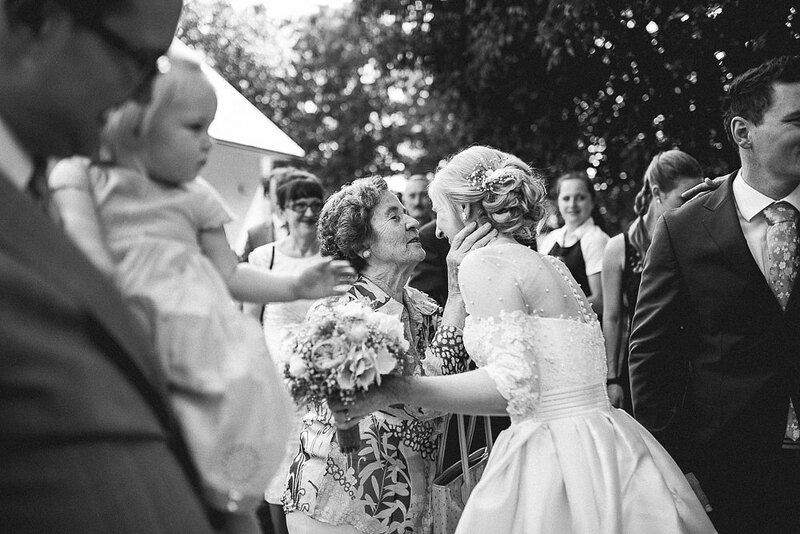 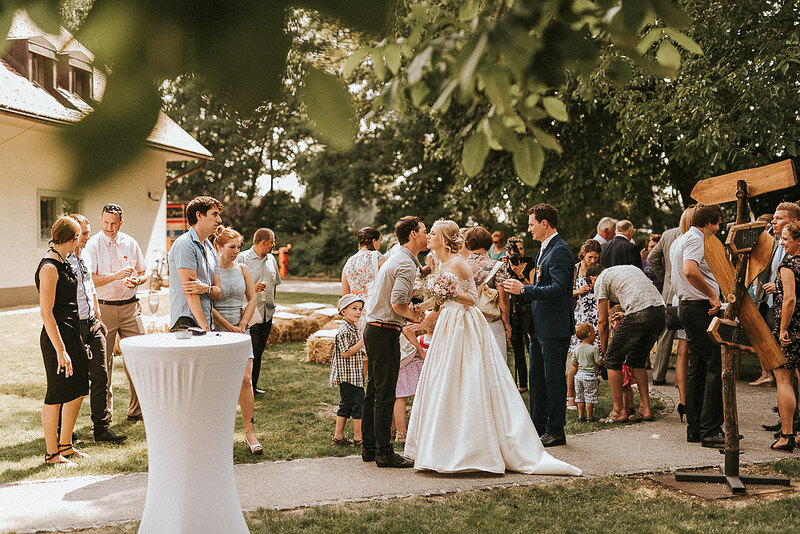 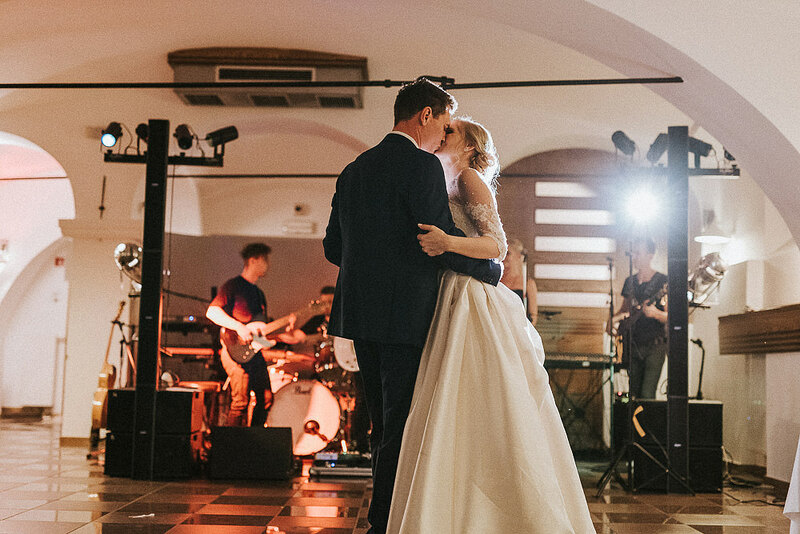 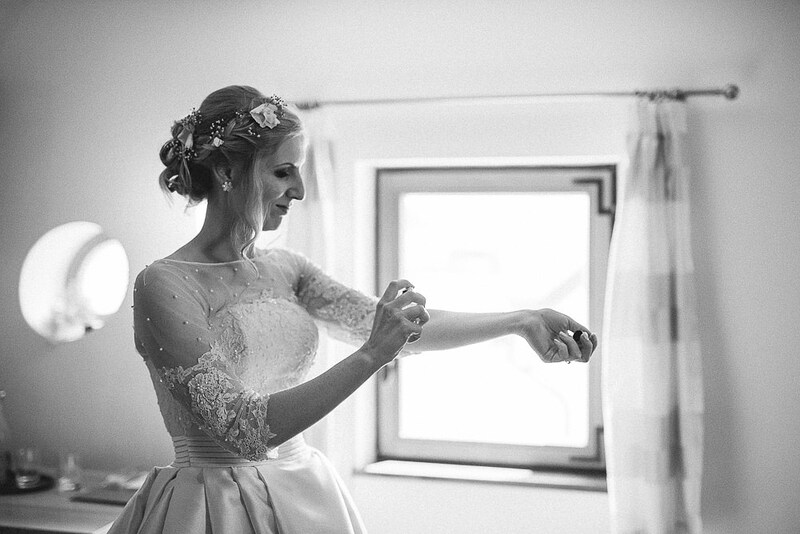 Their initiative was to throw a weddin at Dvor Jezeršek accompanied with their loved ones. 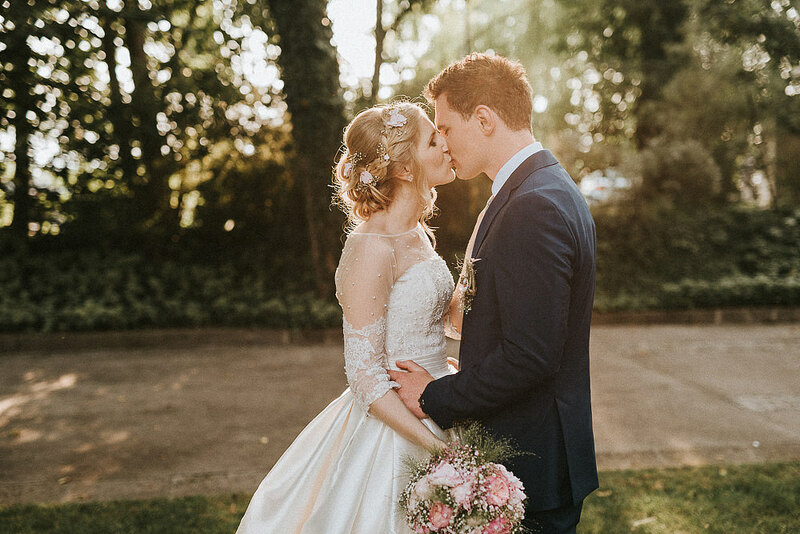 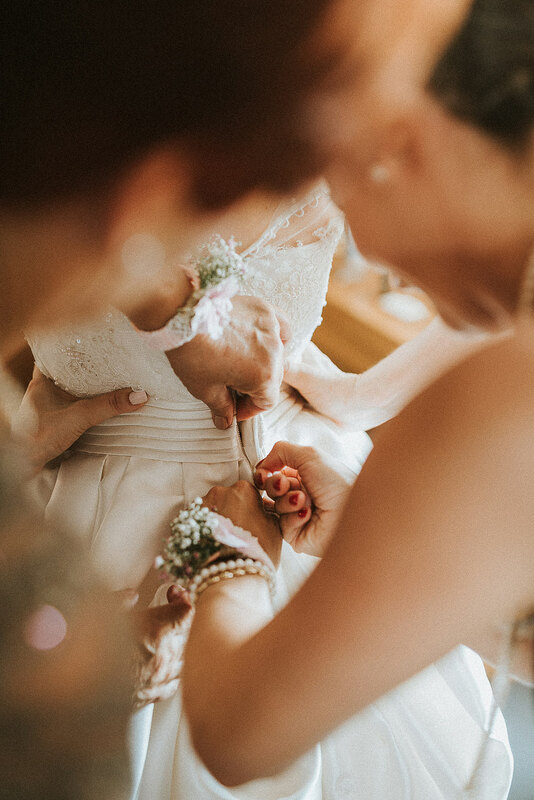 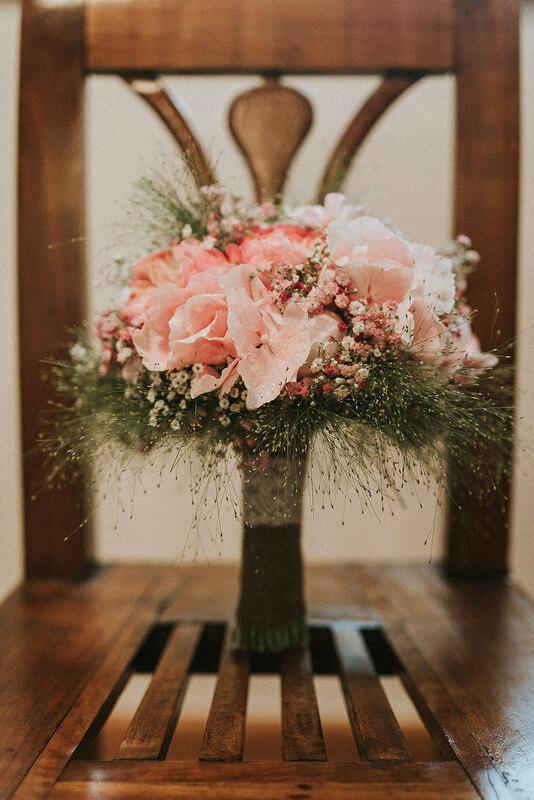 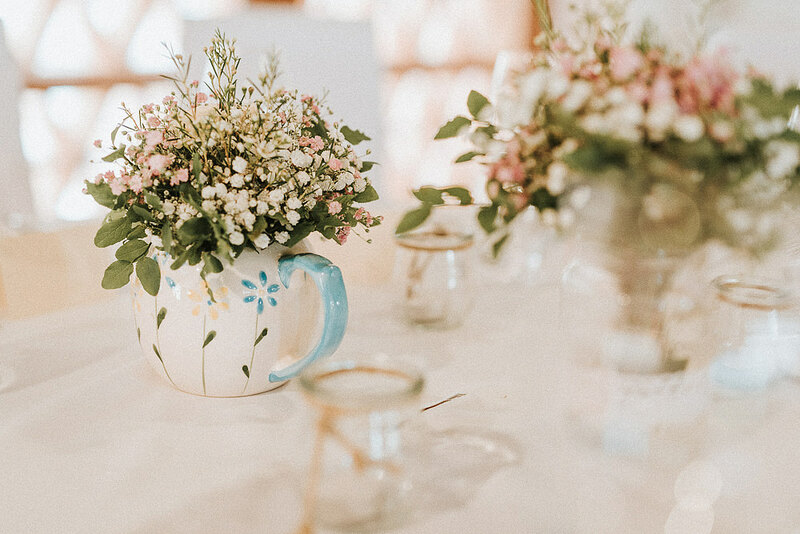 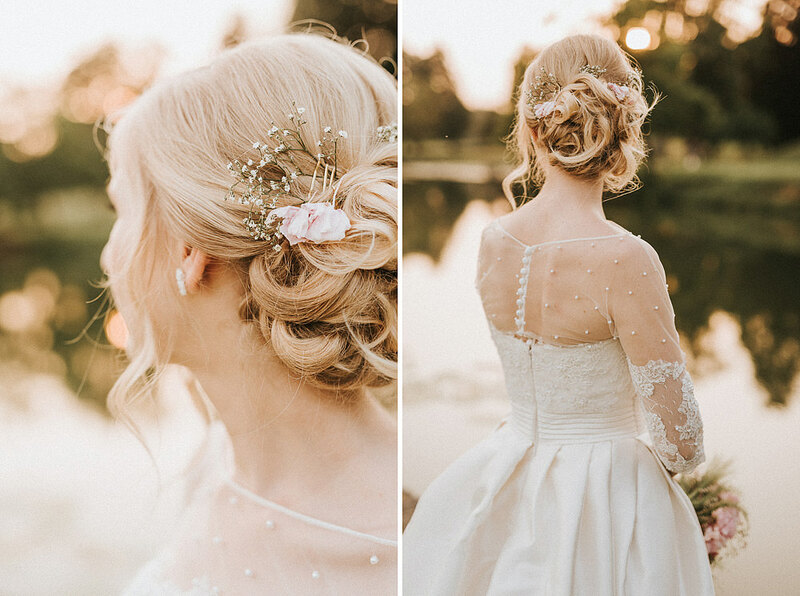 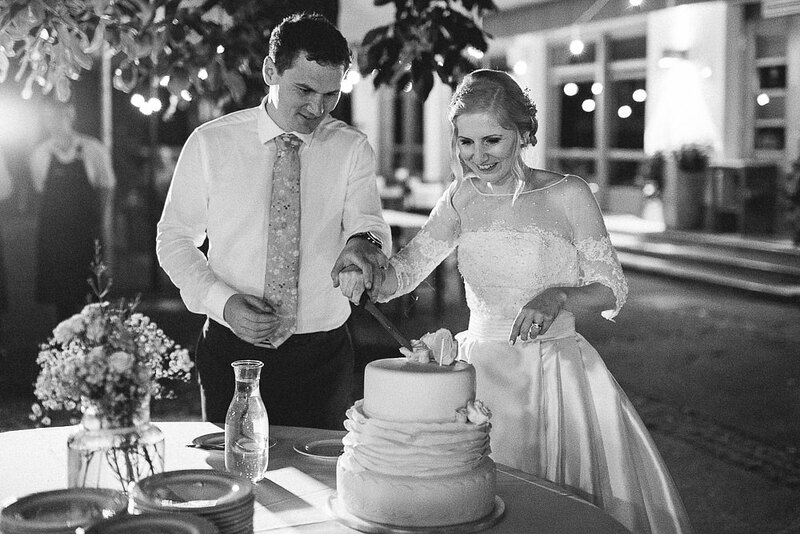 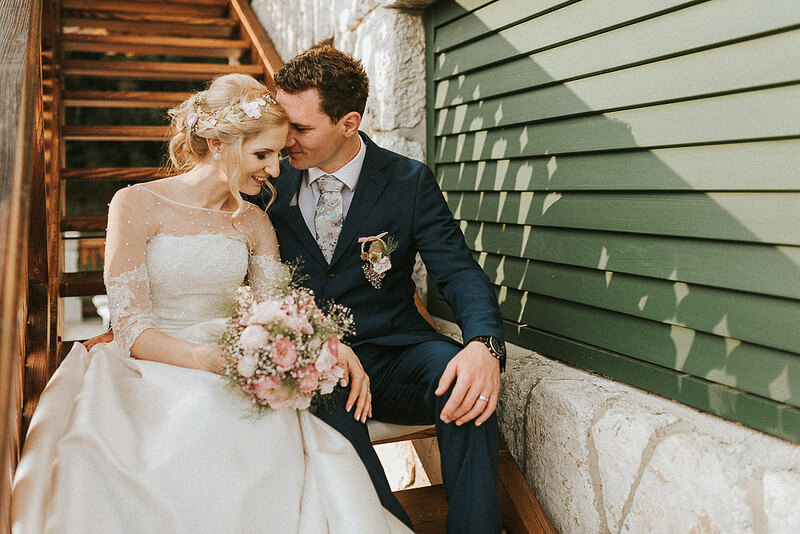 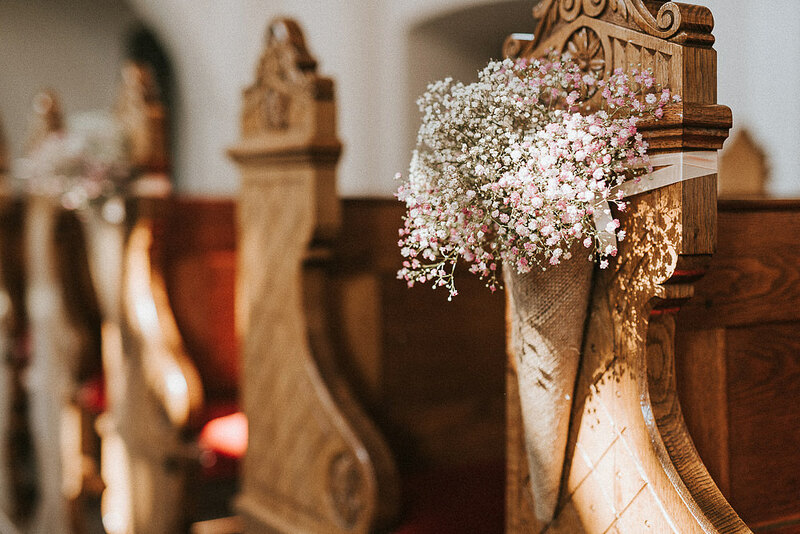 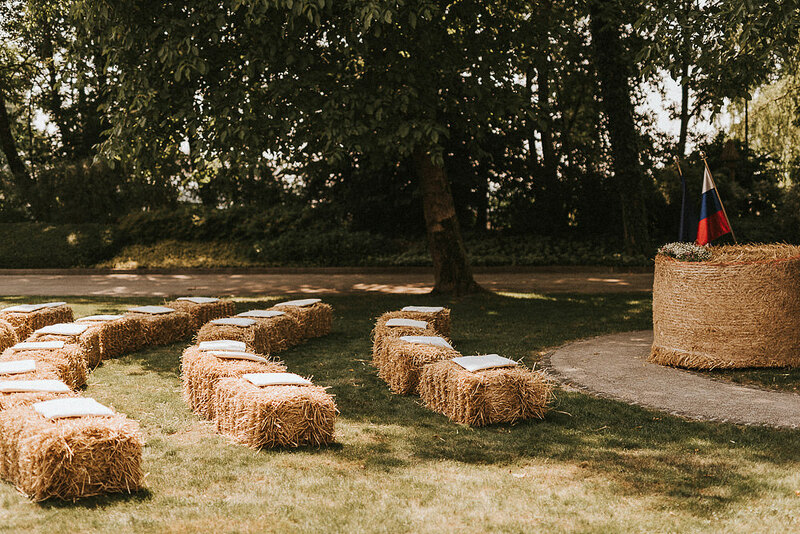 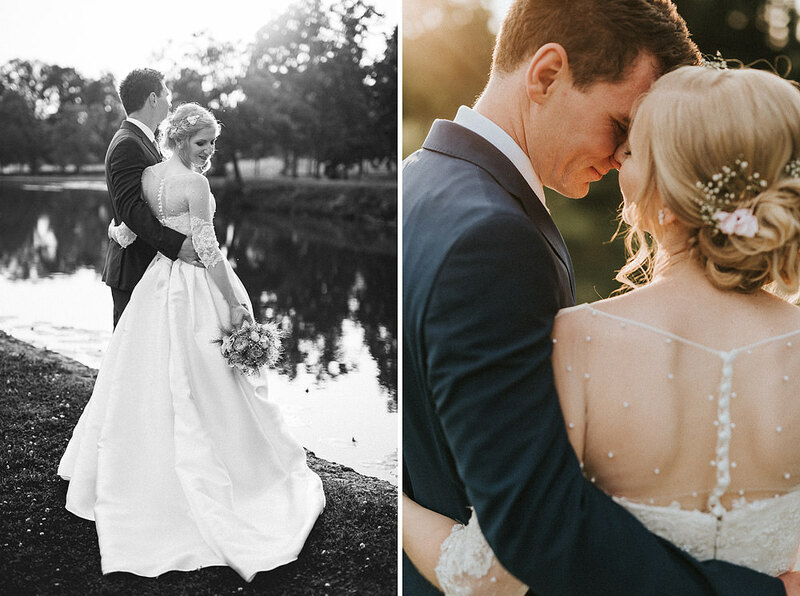 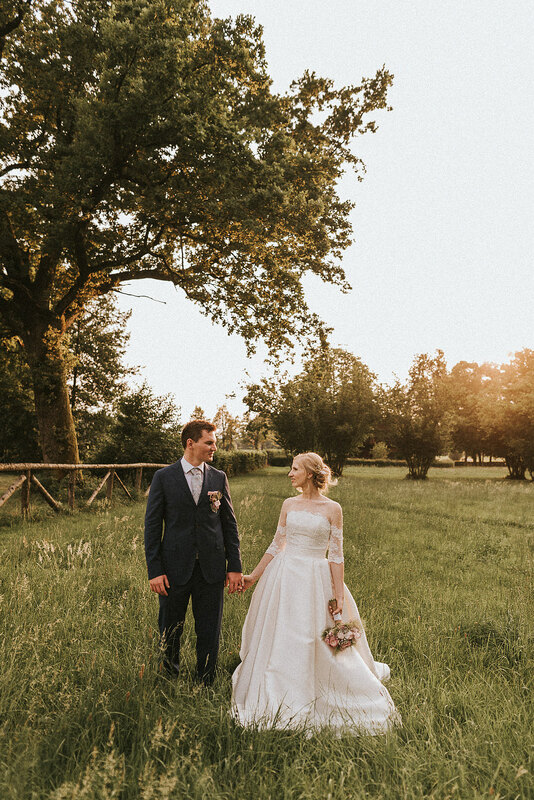 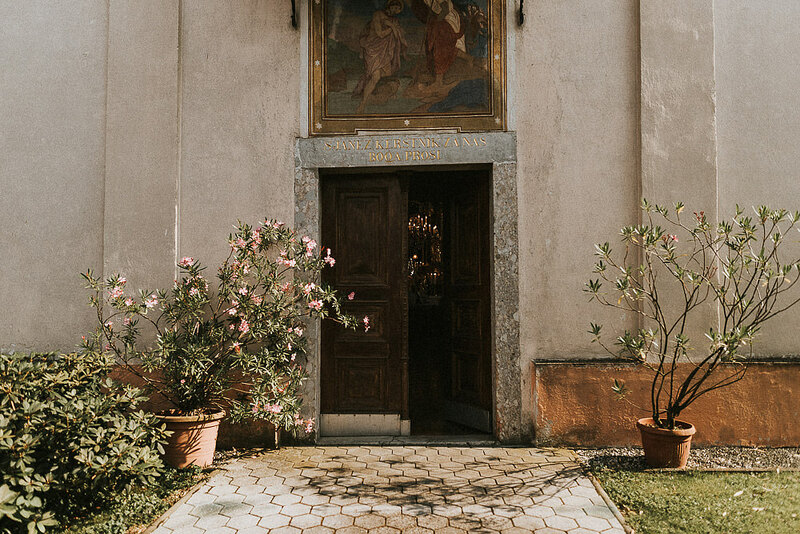 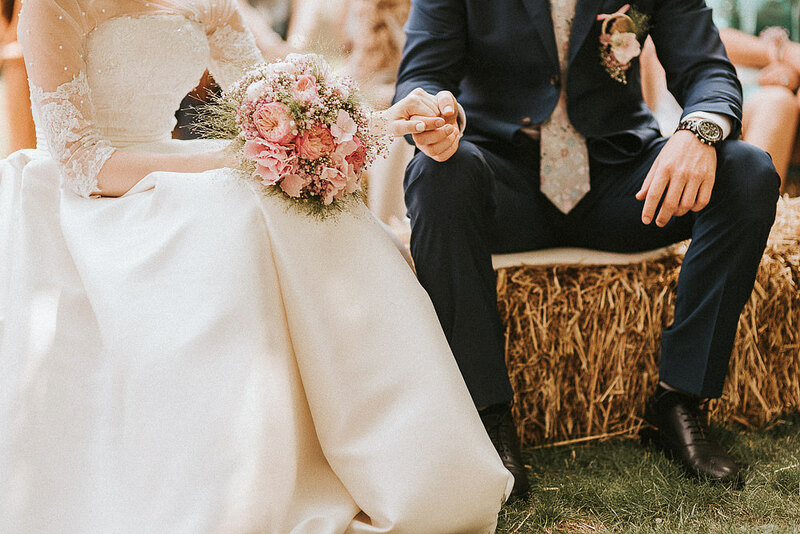 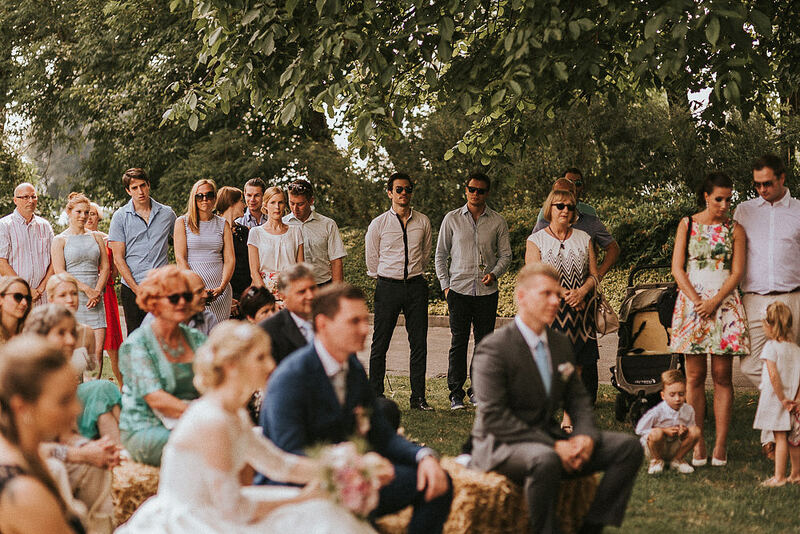 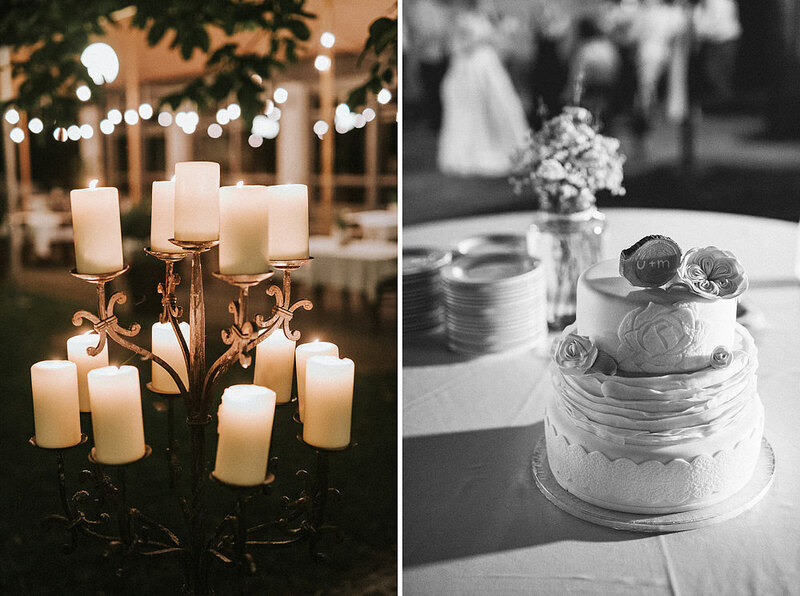 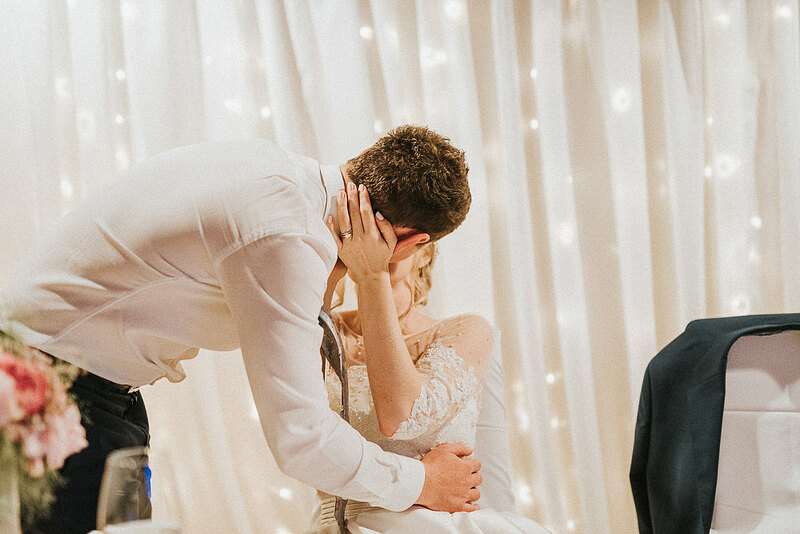 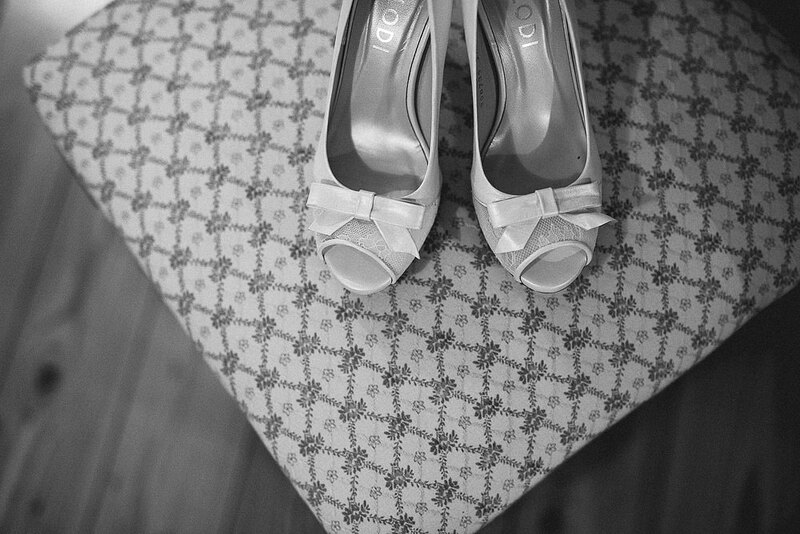 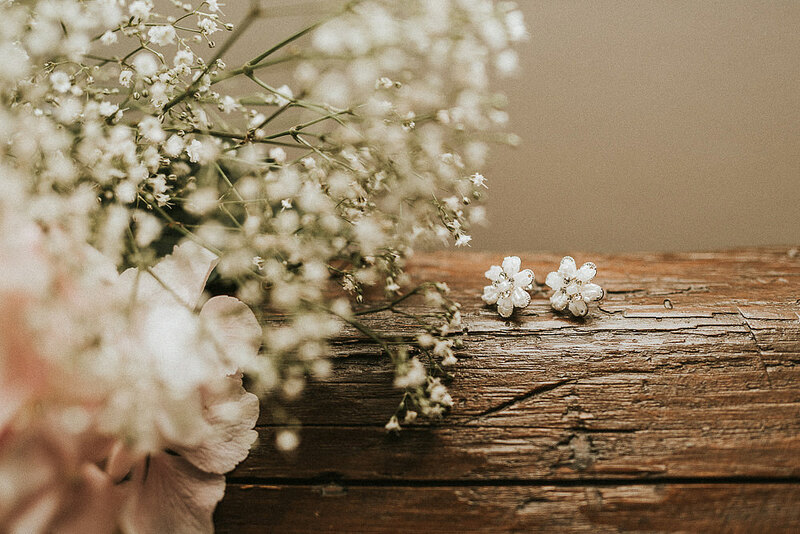 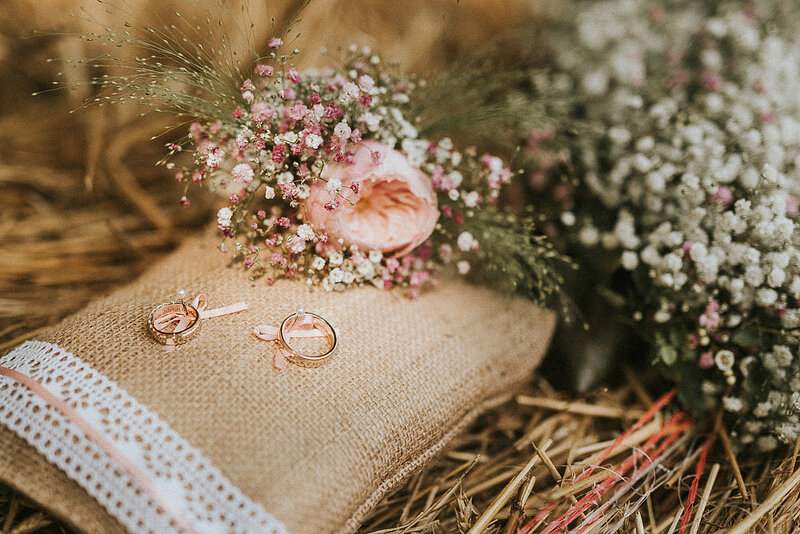 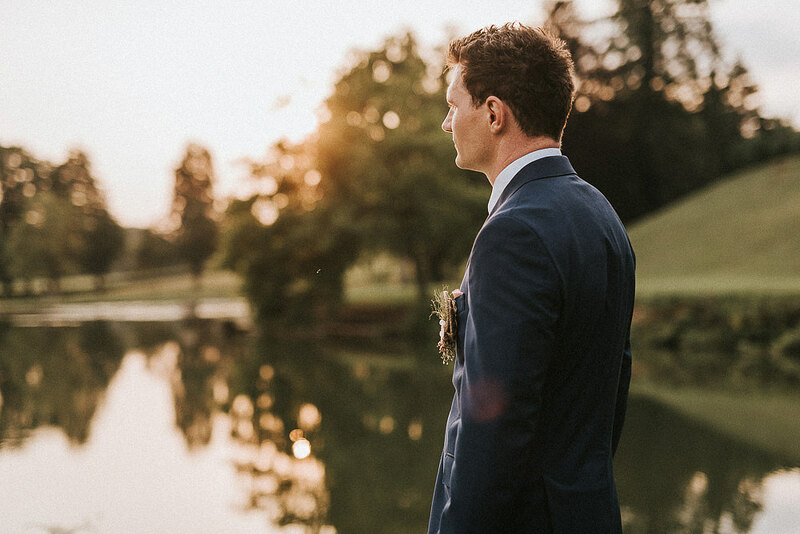 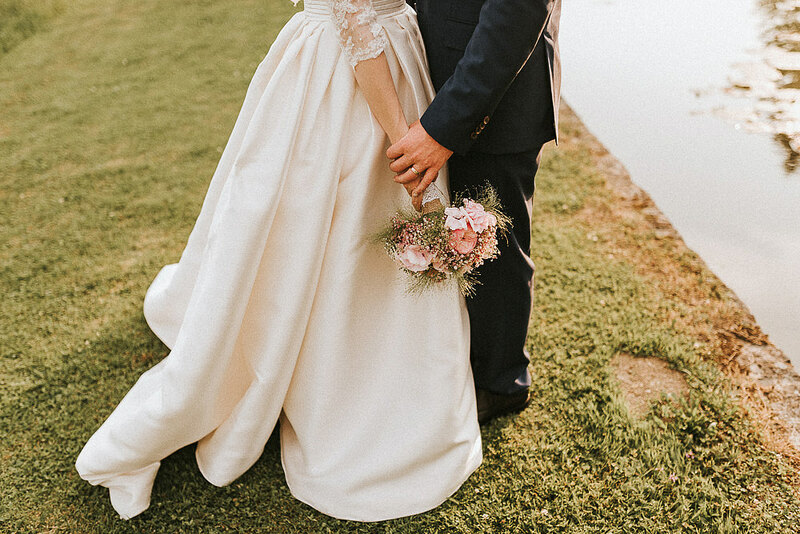 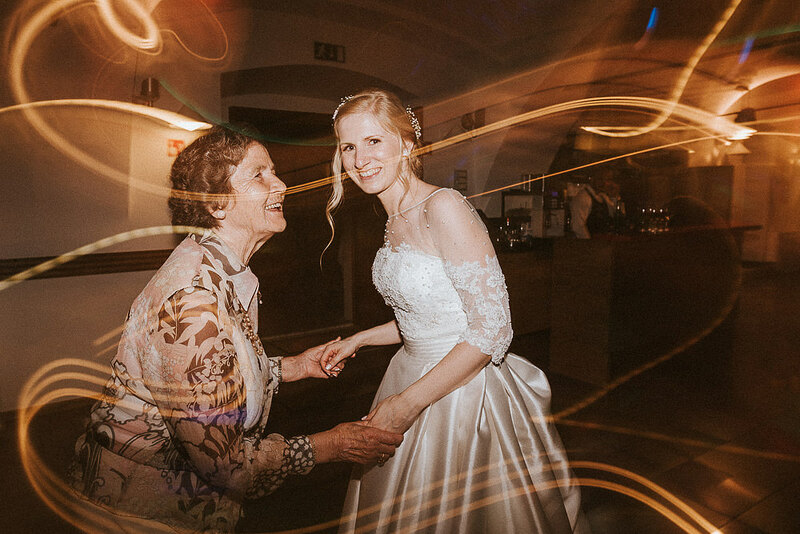 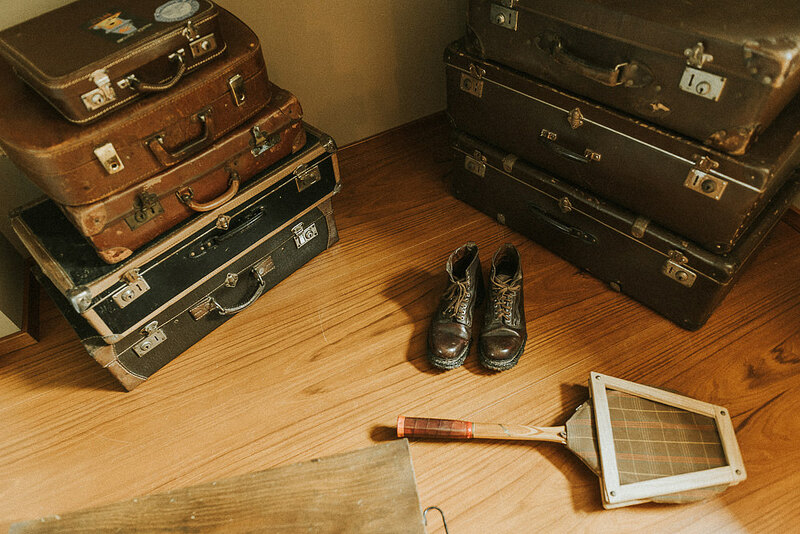 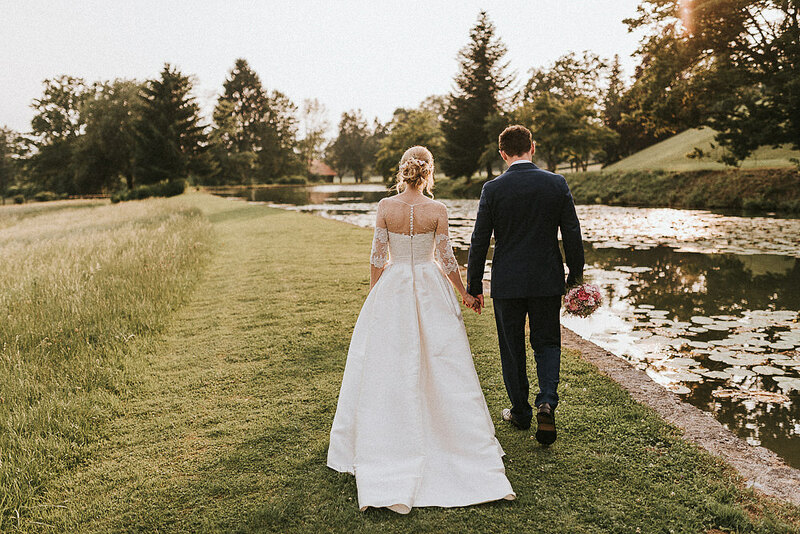 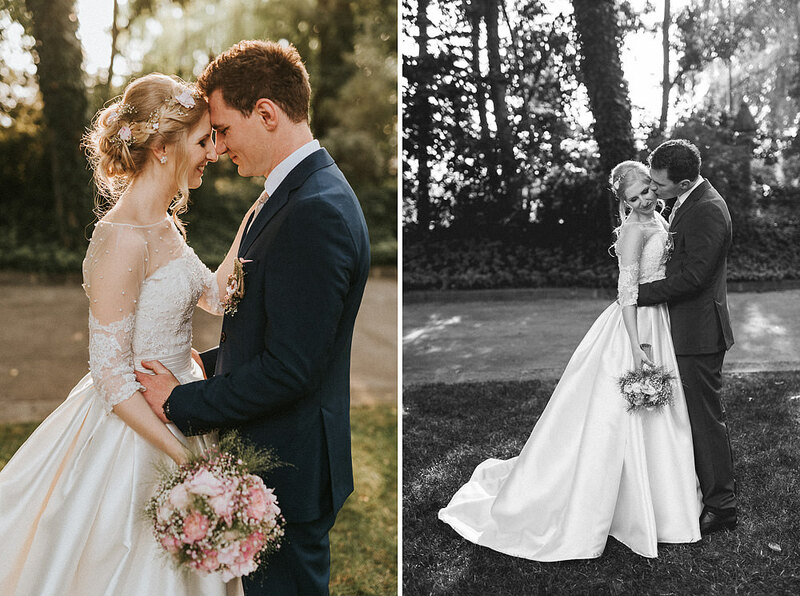 I just loved their vintage-rustic feel to the wedding and their styling was absolutely gorgeous!